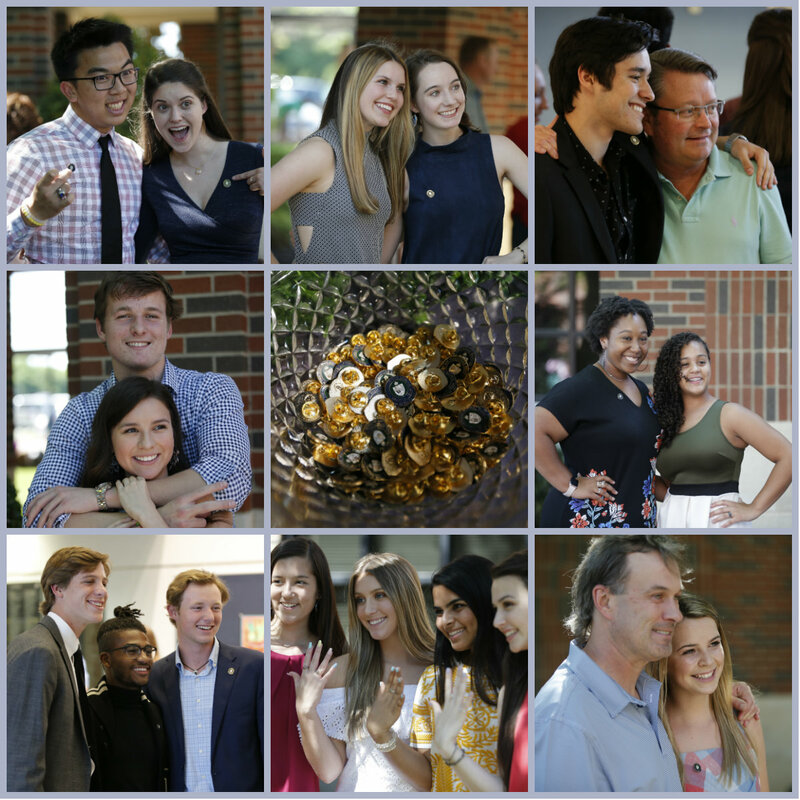 A beloved Oakridge tradition took place Tuesday, April 10, as seniors received special pins and juniors received their class rings at the Ring and Pin Ceremony held in the Fine Arts Performance Hall. Head of School Jon Kellam noted that following the May 18 graduation, Oakridge will have 1,760 alumni, who should never forget that "There's No Place Like Home." Parents may login to their Vidigami accounts to see all of the photos.